Last year, CDHP asked Kara Williams, a program officer at the Health Foundation for Western and Central New York (HFWCNY), to blog about how her foundation makes funding decisions. However, we found her observations so informative that we asked her to expand on them — and this new brief is the result. We’re calling it a “community building brief” because building effective partnerships and securing philanthropic support are an ongoing focus for oral health advocates. 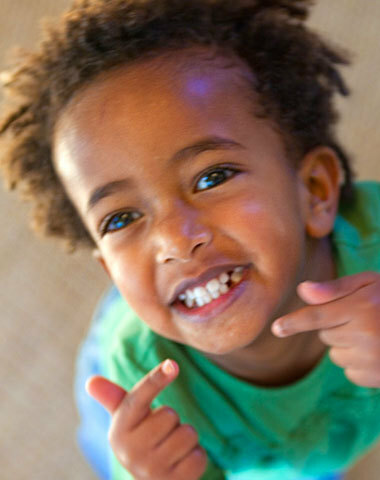 During the past few years, CDHP has worked in a broad partnership in New York State to examine strategies for reducing Early Childhood Caries (ECC) — tooth decay among children under age 6. This initiative has involved private foundations, the state health department, policy-research organizations and the Centers for Disease Control and Prevention (CDC). The CDC and the HFWCNY helped fund a simulation model that assessed the impact and cost of various prevention strategies. We hope you find the brief as interesting as we have.